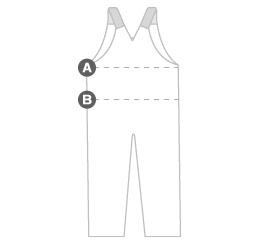 Compare the measurements taken to the chart below to determine your appropriate AGO size. 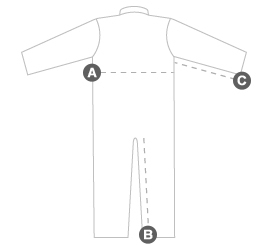 Inseam: Measure the inside of the leg from the top to the cuff. 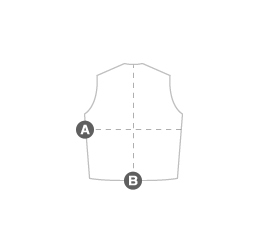 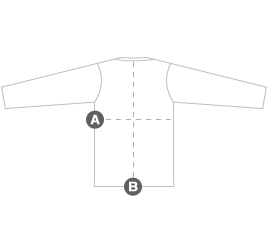 Chest Width 21" 22" 23" 24" 25" 26"
Length: Measure from bottom of collar to bottom hem. 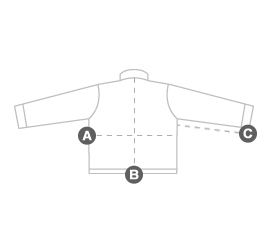 Jacket Width 21.5" 23" 24.5" 26" 27.5" 29"
Jacket Length 41" 41" 41" 41" 41" 41"
Vest Width 22.5" 24" 25.5" 27" 28.5" 30"
Vest Length 28.5" 28.5" 28.5" 28.5" 28.5" 28.5"